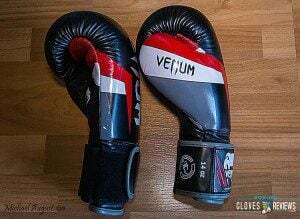 The beauty is in the functionality when it comes to the Venum Elite boxing gloves. With a seamless fabric on the surface of the gloves, there's little to no friction and there's almost no chance of sparring resulting in injury. The intuitively built inner fit and wrist strap fit almost any hand snugly. 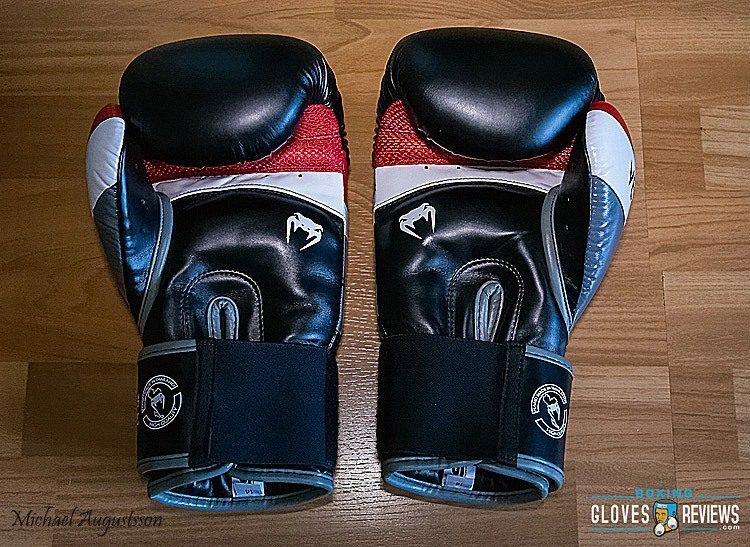 It can't be stressed enough that these gloves are extremely comfortable and when used with wraps will provide an almost painless workout experience. For all of the redeeming factors that these gloves have, they still are just a pair of glorified beginner's gloves. 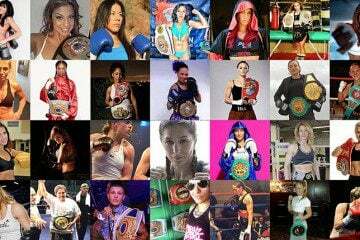 Even though they have a long list of amazing pros, the drawback is that they just won't stack up to the more expensive gloves in a competition of comfort, durability, lightness and protection. 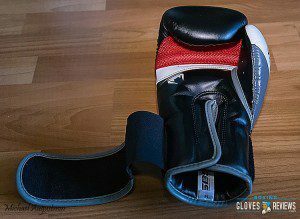 Though they come very close and are an excellent bargain, they aren't what you'll see on an MMA pro's hands in a fight. Be that as it may, this pair is perfect for the casual enthusiast who works out often but doesn't want to lay down the money for an expensive pair of gloves. 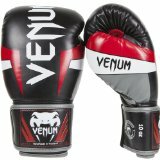 This Venum Elite Boxing Gloves Review has addressed all of the key factors that make a glove great. 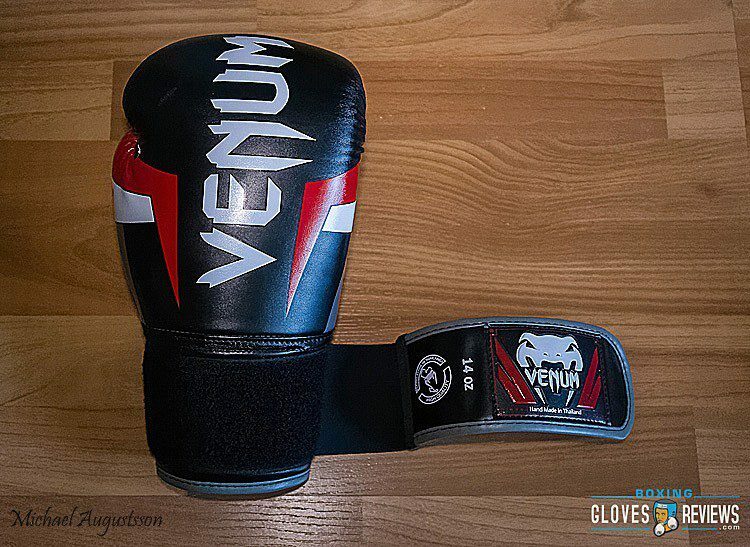 It's abundantly clear that while the Venum Elites aren't MMA pro level, they certainly are a tough pair and vastly exceed the quality of most other sparring/bag gloves. 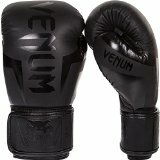 If you're into boxing and you're looking for your first "Serious" pair of gloves, l recommend to try these Venum Elite gloves. 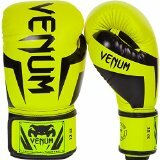 Venum Elite Boxing Gloves is the next product in the new Venum line of gloves set. Vastly exceeding the quality of most other Venum gloves, this pair is built for more than hitting the bags. Don’t let the price fool you, these cost effective gloves perform comparably to their more expensive Venum counterparts. 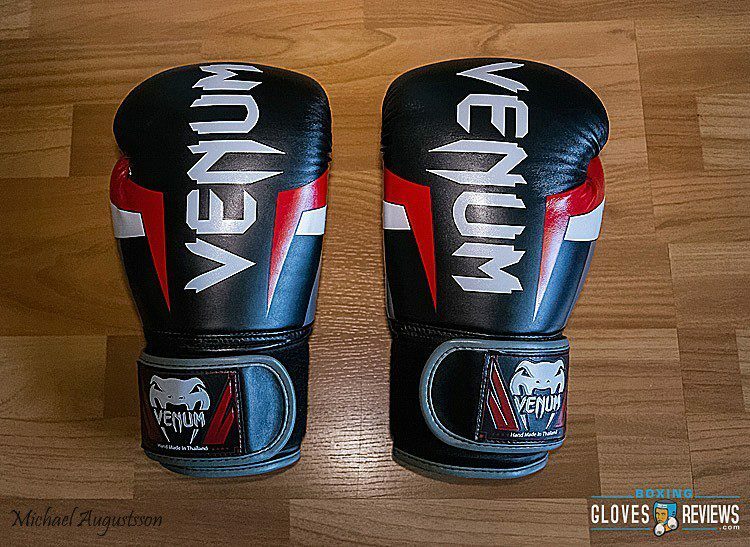 The renown of Venum as being one of the world’s lead suppliers of MMA/boxing equipment is well earned, and these gloves certainly speak for themselves in that regard. 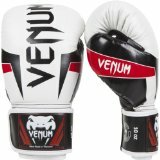 In this Venum Elite Boxing Gloves Review, the features that make this glove will be evaluated and compared to the standard for gloves in this price range. For gloves designed as entry-level boxing/sparring gloves, this pair is surprisingly comfortable as it boasts a myriad of design features that increase overall comfort and decrease strain on both the hand and wrist. The reinforced palm and attached thumb help decrease the likelihood of injury, and also serve to make the glove lighter. It’s not just your hands that will thank you for using these Venum Elite gloves, as your sparring partner will too. The SkinTex imitation leather is best compared to vinyl and is soft enough to not give brutal rashes to your sparring partner. 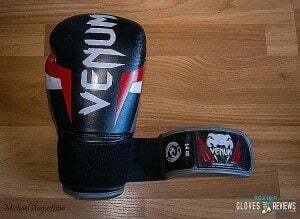 These Venum Elite boxing gloves last like a champ. The Skintex surface is not as prone to friction and thus is less likely to wear out quickly. The reinforcing and advanced foam technology inside decreases the amount of overall shock that passes through the glove during blows, increasing its lifespan and providing comfort to you while you throw your punches. A panel of high density mesh is built under the wrist to help regulate heat and keep the inside of the gloves dry. For the price, this pair of gloves offers you durability not unlike the more expensive models. 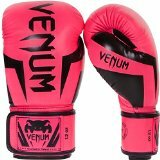 The Venum Elite boxing gloves sport a fierce look that is indicative of their purpose. The design shows that you mean business with no-nonsense features that prioritize utility and functionality above all else. The sharp edged paint job along with the venomous fanged snake on the logo helps make these gloves distinct and something to be respected. The gloves can be tightened with a velcro wrist strap that wraps over the end of the wrist. All of the foam built inside follows the triple-density design standard to achieve maximum impact mitigation. 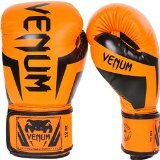 Already own Venum Elite Boxing gloves? Write a review bellow. Emailed Venum regarding gloves I bought back in February of this year, because they are already ripping at the seams. I haven’t heard anything back from them but would like to know if there is a warranty period or what can be done. I have pictures of the gloves if needed.